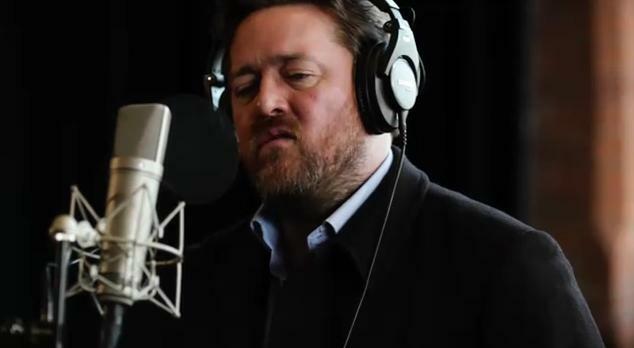 First listen to the new Elbow album and Lippy Kids stands out. Probably because it's just wonderful. Enjoy.